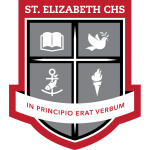 We will be holding Parent-Teacher Interviews at the school on Thursday, April 25, 2019 from 5:30 to 9:00 pm. 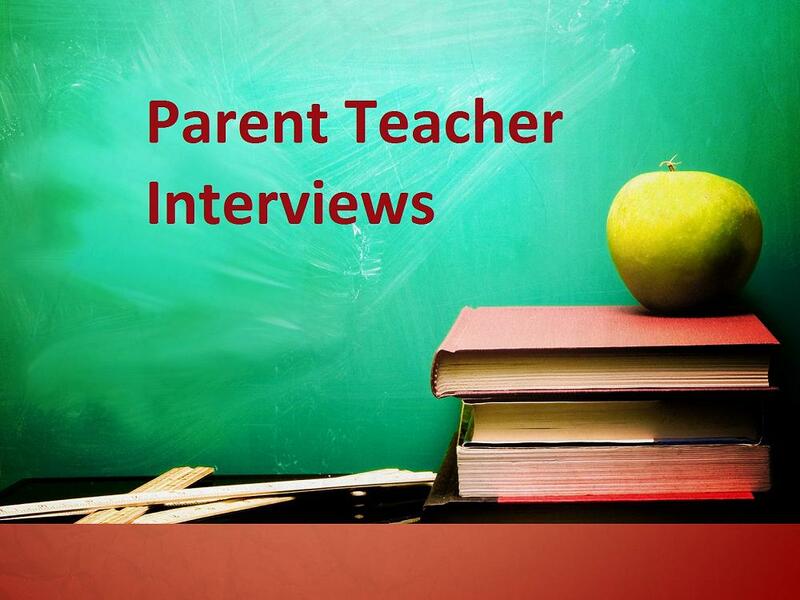 You will be able to schedule your Parent-Teacher Interviews online. You will be able to make your appointments from April 12, 2019 at 3:00 pm to April 25, 2019 at 12:00 noon. Instructions on how to schedule your appointment will be accompanied with your son/daughter’s report card.